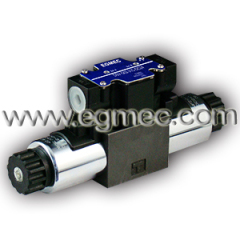 Vickers Directional Control Valves meet the large flow requirements and high directional force in hydraulic systems, also known as hydraulic operated control valve. Pressure controls the movement of spool, the force generated in the valve end to promote mostly than the suction force of the solenoids. 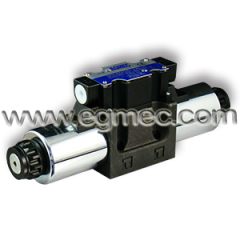 The force generated by the control oil pressure push the valve spool moves called hydraulic operated movement valve. Group of Vickers Directional Control Valves has been presented above, want more	Vickers Directional Control Valves and Vickers Hydraulic Directional Control Valves, Please Contact Us.